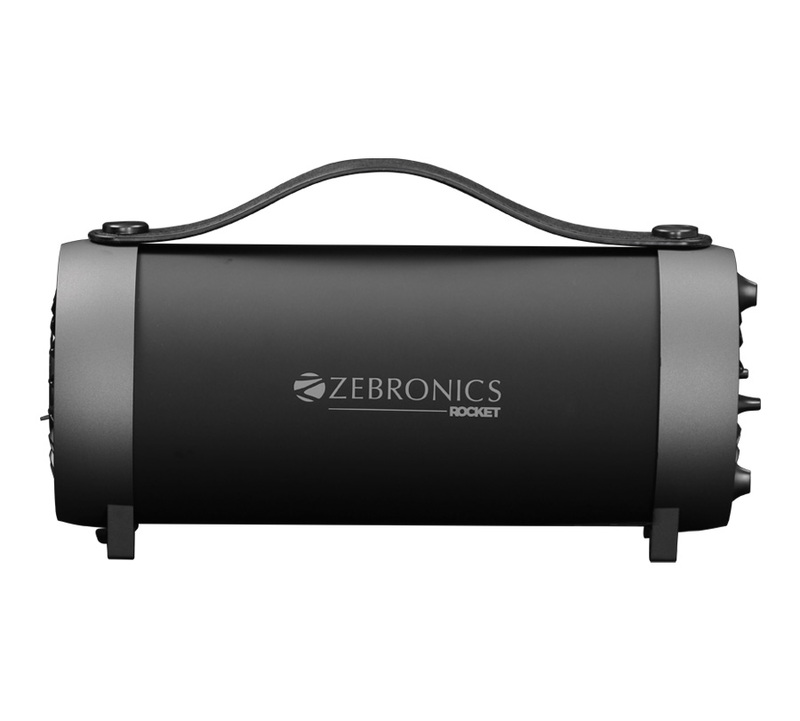 Zeb-Rocket is powerful speaker and its wireless, portable with barrel shaped design.It has in-built FM radio and multi connectivity options (BT/USB/AUX).You can enjoy listening to this speaker. would love to try this out while going out for parties Hangouts or we can say on the picnics with friends or family . 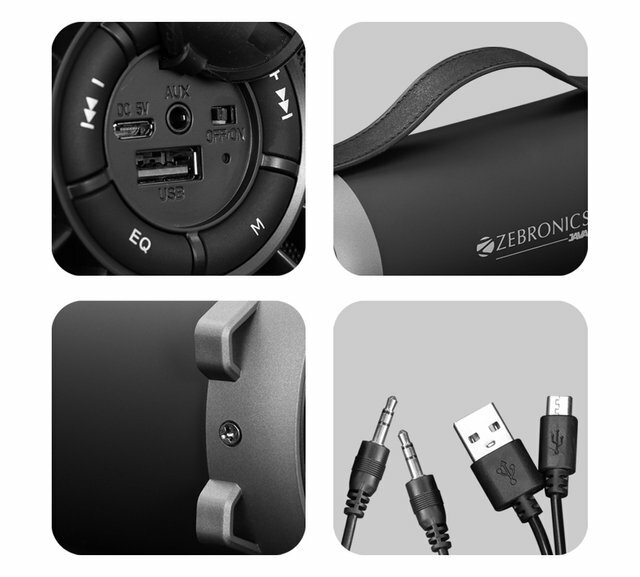 the powerfull speaker looks amazing having lots of features . 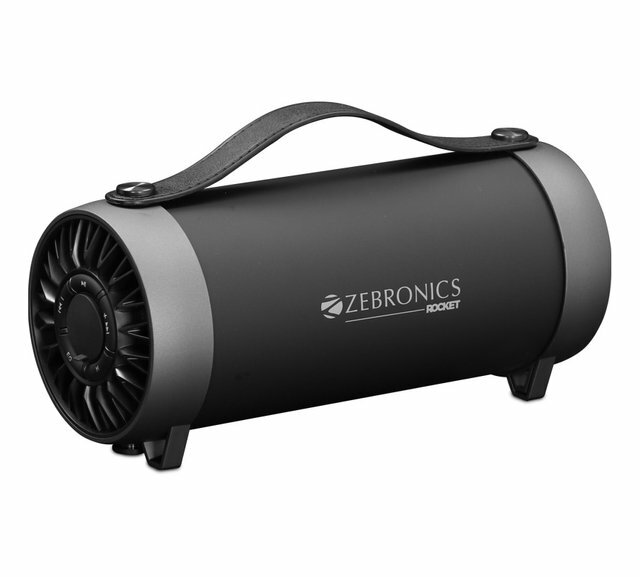 hey, @arslan.saleem, Perfect match for my finding, i was looking for something like this, A speaker with small size and portable to be taken anywhere, especially on travels to make our travel more enjoyable and rememberable. It also has the feature of FM radio and comes with multiple ports. Nice speaker and good hunt post.Zeb-Rocket is powerful and good speaker sound.Speaker's voice is very good.And the speaker features too much. Good technology.nice looking speakers which can be used in many functions and any where where we want to enjoy music. now this time, this kind of device is popular cause out looks very stylish, well modified with more facilities like easy to carry, sound quality well, and other facilities. hope then people choice this easily. I definitely would of rocked this speaker when I was a kid. It would of been nice to have great sound anywhere I went.. Good hunt.